Sorry I don't post more often but wanted to share this since this reference isn't seen much here. 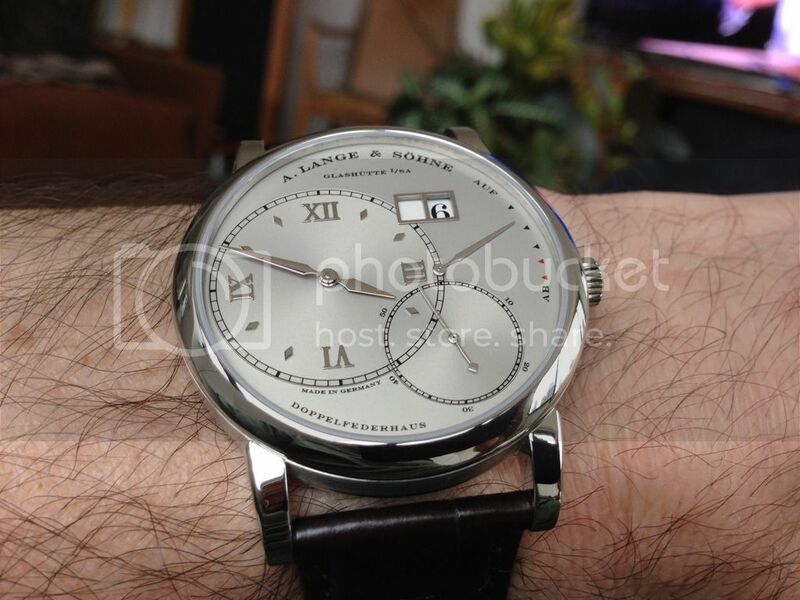 This was my 2nd Lange and I spend a few months trying to track it down. 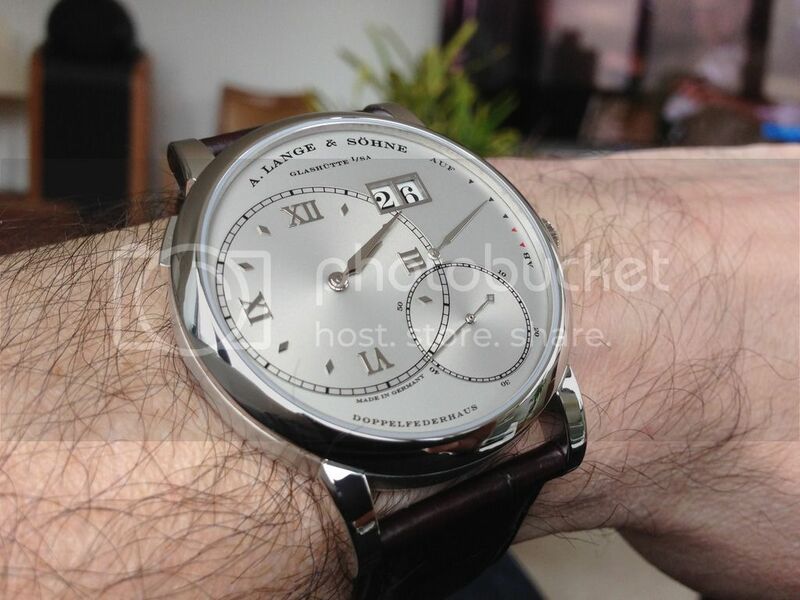 I was specifically looking for the 1st generation in PT - I actually much prefer the original L1 movement, overlapping sub dial and most importantly the proportions of the original case which come out to 42.9mm (a "full" mm larger than its current replacement). 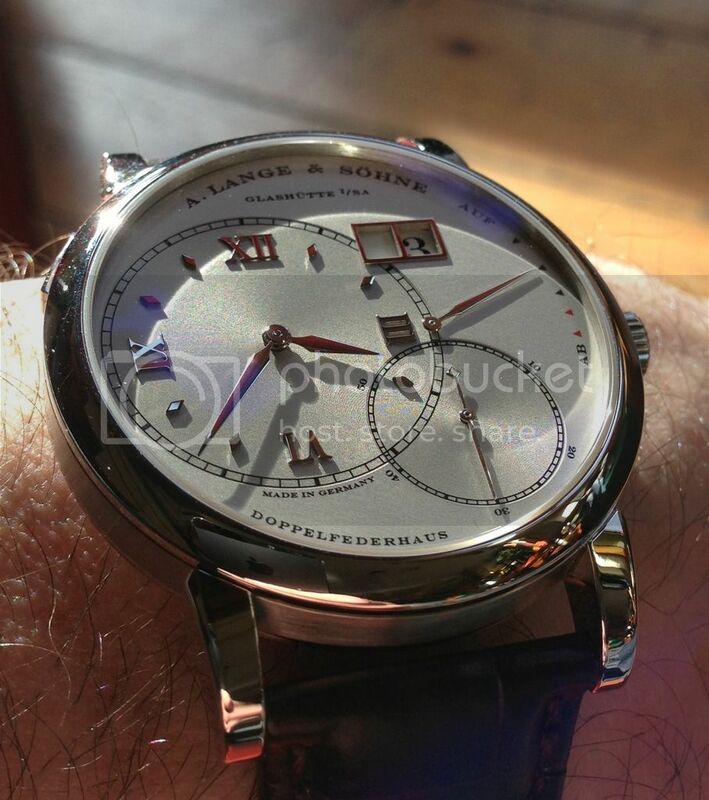 Must say that I love everything about this watch - proportions are perfect and it is such an impeccable time keeper. So glad I hunted it down and sorry I don't see more of them here. 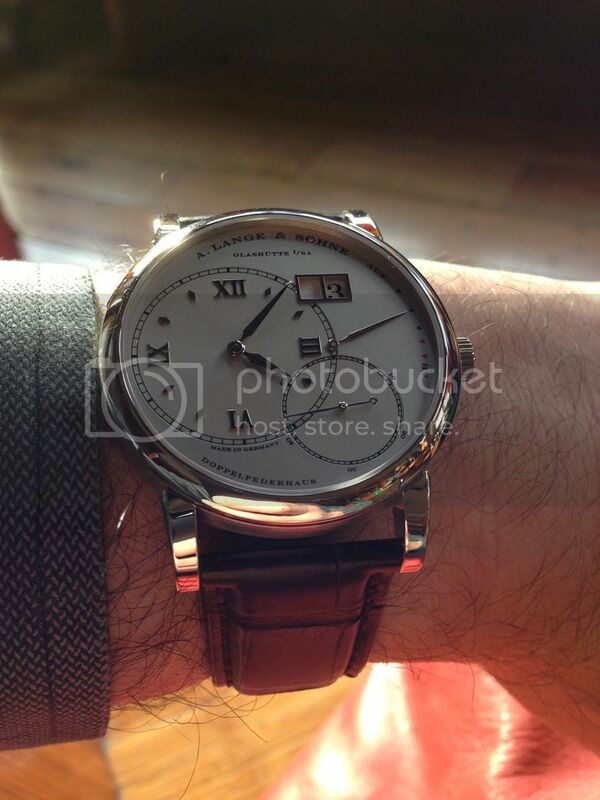 Love the watch and appreciate that I got it from a great and helpful sponsor here. A few pics to keep the thread interesting. Any more Gen 1 GL1's out there - please post!